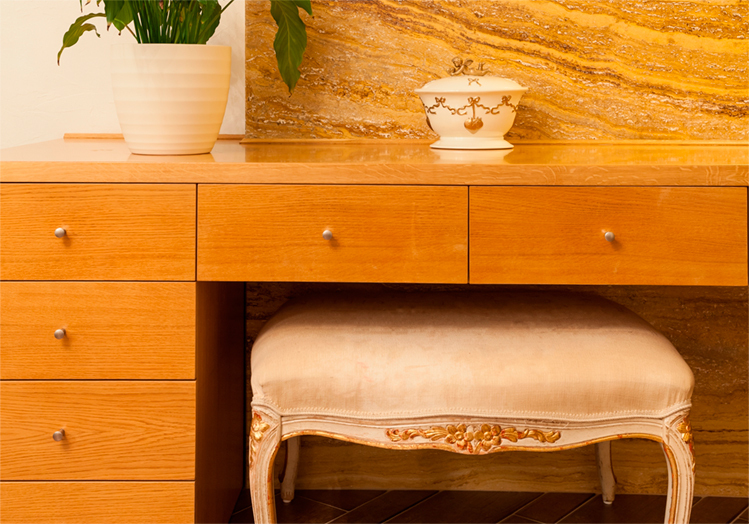 Certified to fabricate and install, we manufacture countertops, Vertical Usage & Windowsills. We use a variety of materials such as the popular Corian – Meganite – Avonite. COPYRIGHT 2016 CASEWORK TECHNOLOGY, ALL RIGHTS RESERVED.